Convenient to Downtown Greenville, our full service salon offers a quiet and private atmosphere for up to three clients so that we can focus on giving you the best experience possible. Whether its one of our signature pressure point head massages, our diffused aromatherapy, or amazing hair bonding treatments, you'll always be comfortable while you get gorgeous. 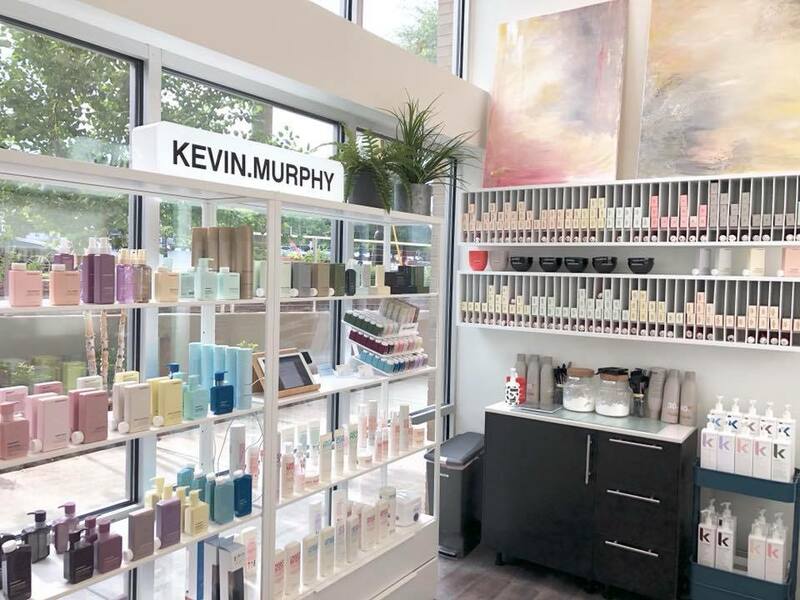 We offer a great selection of products for any hair need from KEVIN.MURPHY and utilize the best products on our clients including Uberliss & Brazilian Blowout.